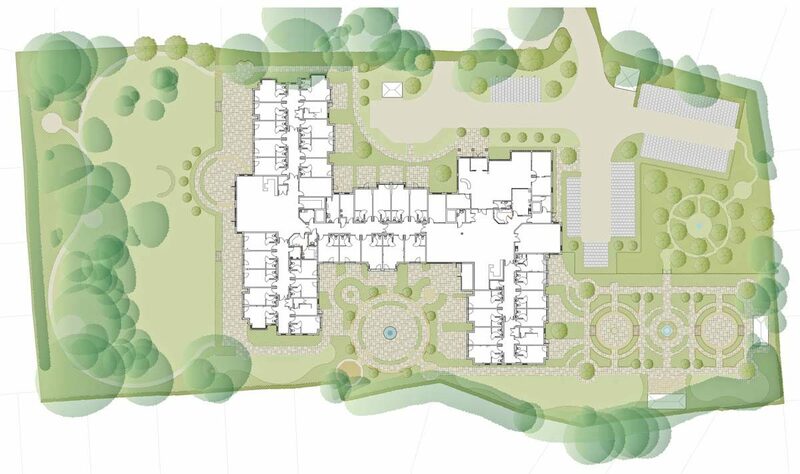 There is a growing need for high quality care homes and this scheme in Surrey has invested heavily in the landscape in order to attract new residents and provide a safe and appealing place to live. 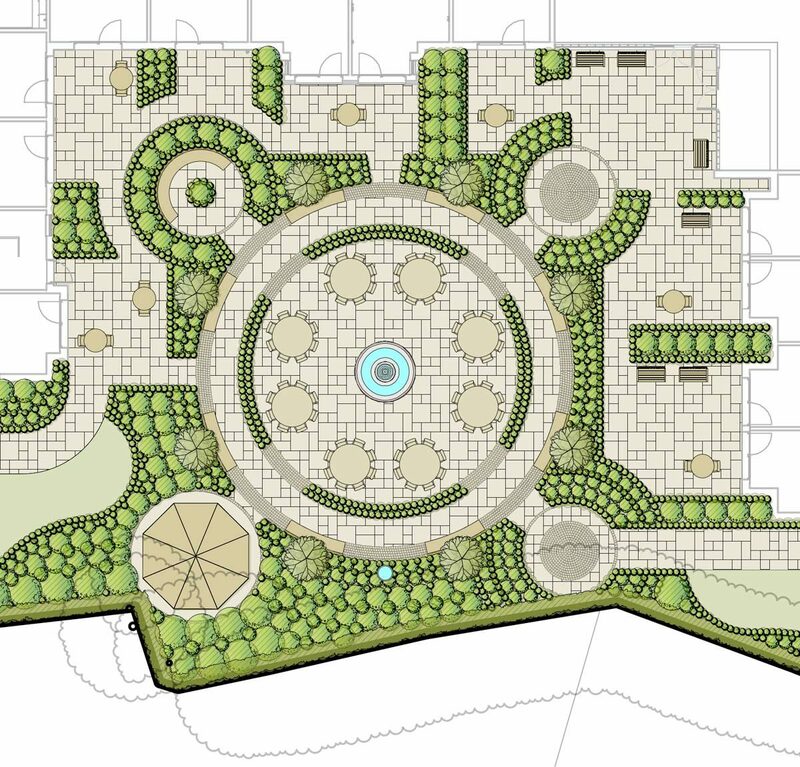 Well-designed communal areas suitable for functions and social interaction are linked to private patio areas, which offer much needed personal space. 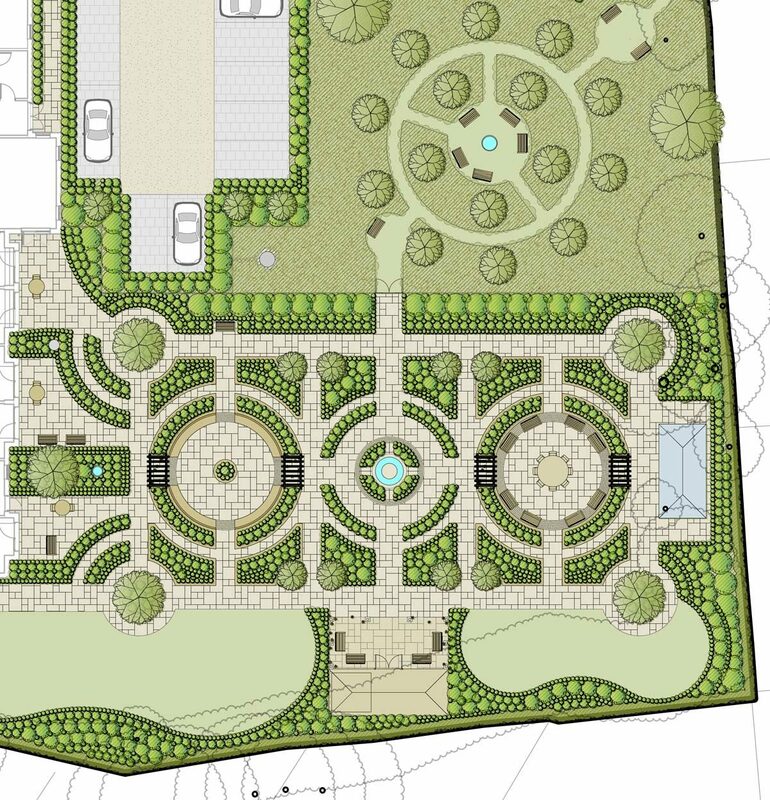 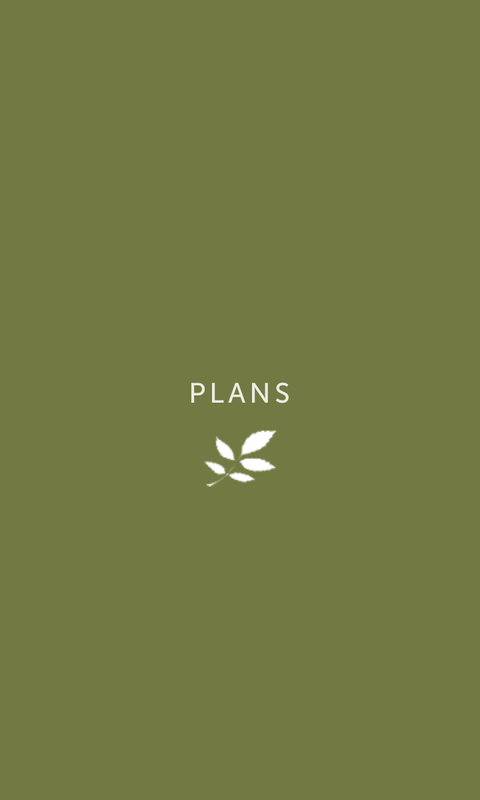 A specialist area of the landscape has been designed to provide the residents with an interactive space for growing herbs, vegetables, fruits and flowers, for crafts, knitting and book groups on large circular tables or for relaxing surrounded by sensory planting. 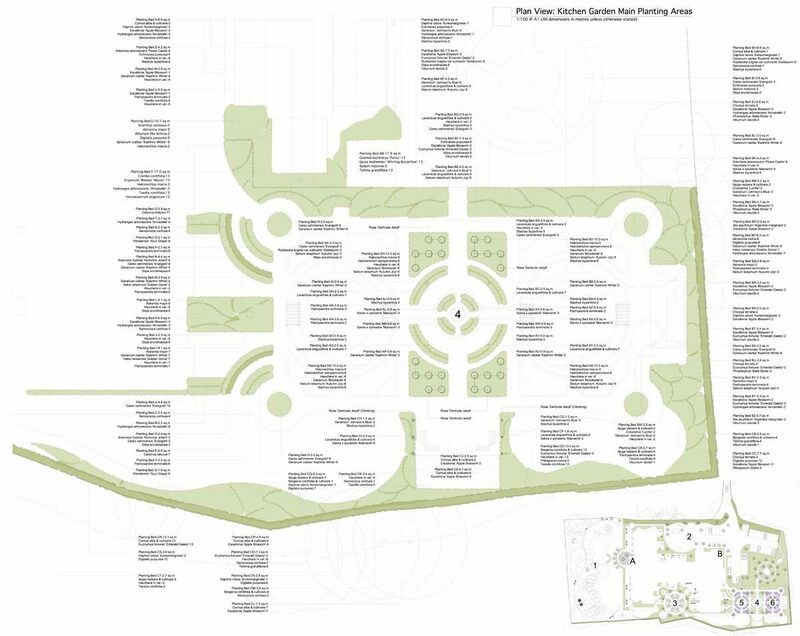 The large communal terrace and bandstand provide an area for families, friends and residents to enjoy open days, barbecues, performances and entertainment. 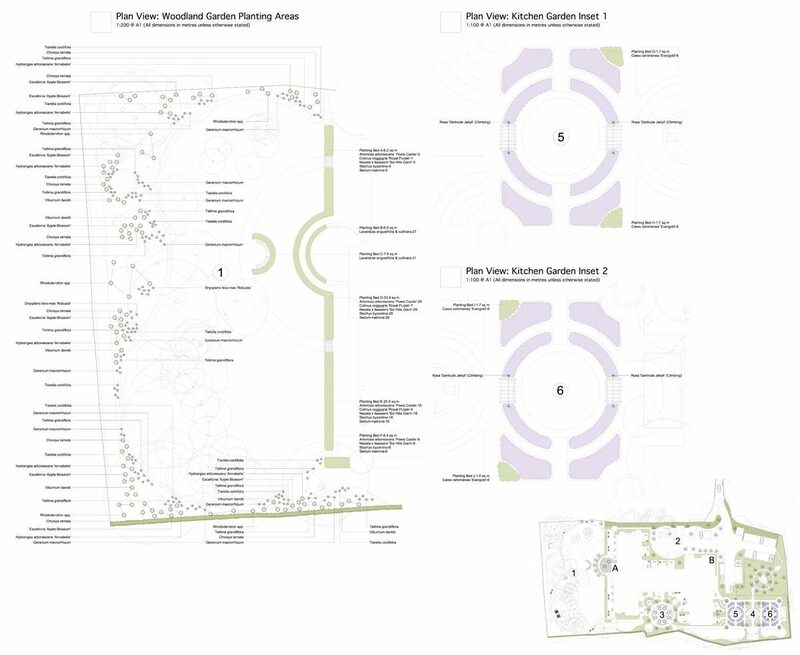 Paths are reassuringly circular in nature to reduce anxiety and planting has been carefully chosen to provide sensory engagement, while ensuring low maintenance and limited risk to residents.